Feel free to email us at info@moogoo.com.au. 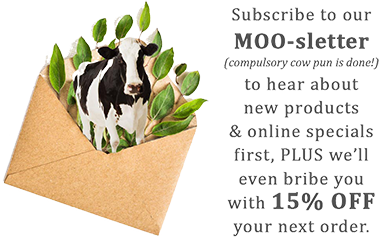 Feel free to email us at info@moogooskincare.co.uk. Feel free to email us at concernedcow@moogoousa.com.